After running my first 5k last year, I've been looking out for something to kick start my training again. And what could be more fun than a colourful, music filled 5k event designed for everyone to enjoy whether walked, ran or skipped. Run Or Dye is just that. 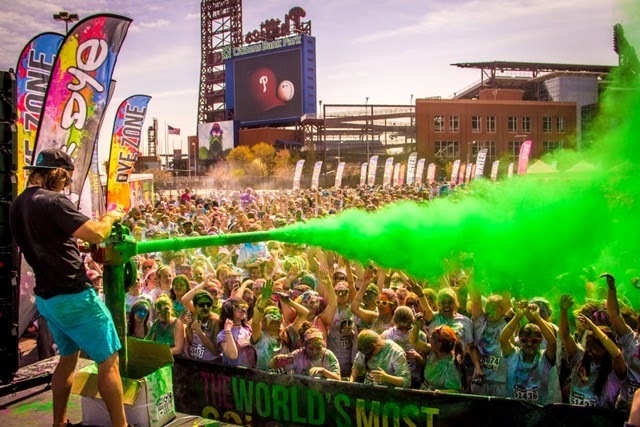 It's a race which celebrates friendship and fitness whilst showering participants with safe, eco-friendly plant based dye powder for a colourful experience. Drawing inspiration from the Hindu festival of Holi, (also known as the Festival of Colours), the run is raising money for Help For Heroes as well as working within nominated communities to bring a bit of colour. There are a whole load of races to choose from all over the UK, with Exeter, Liverpool and Cheshire up next. I'll be running the South London event on the 3rd October 2015, and if you want to join me, you can get £3 off your entry fee for all locations by using the code KISDISCOUNT. The price for registration is just £22 when you use the KISDISCOUNT code, and includes your t-shirt and number bib as well as entry to the event. 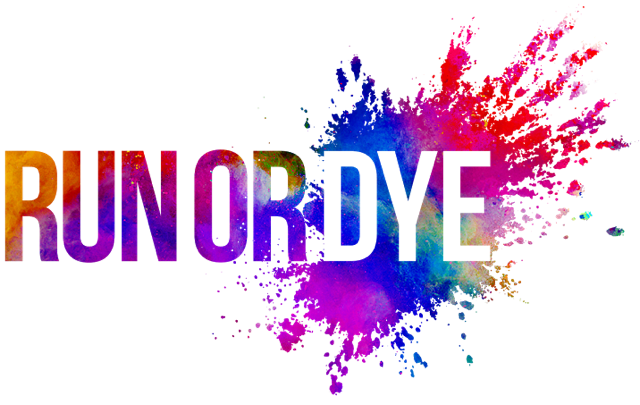 I absolutely cannot wait to get started, and if you're going to be attending the South London one, please be sure to let me know and you can check out the Run or Dye website here.